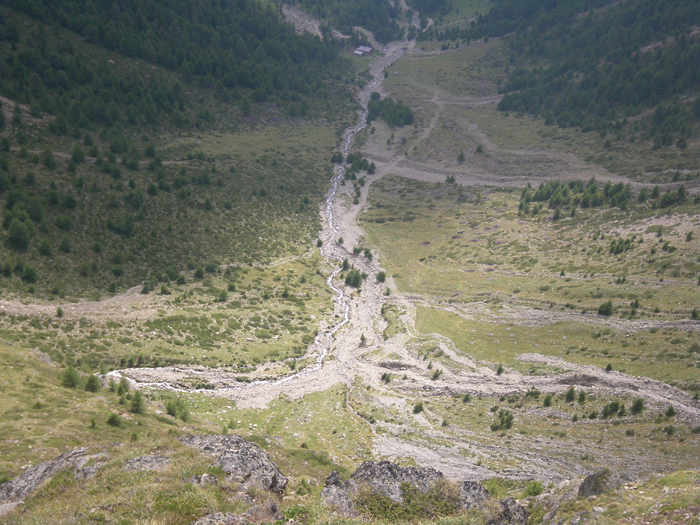 Sediment transport in small mountain catchments (drainage area < 10-20 km2) is a fundamental process for the equilibrium and the dynamics of the whole channel network. 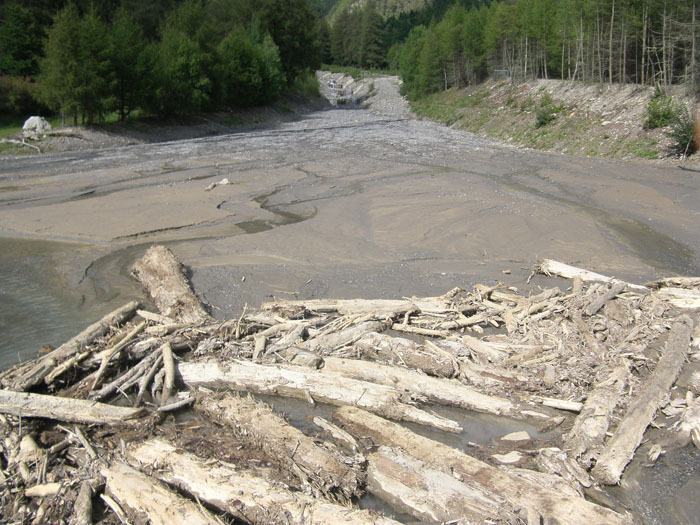 At the same time, sediment transport can create high-risk conditions due to the occurrence of extreme phenomena such as debris flow, hyperconcentrated flow, and flood with intense bedload, usually triggered by intense and short duration rainfall. 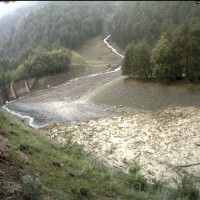 In order to properly manage sediment transport phenomena, the quantification of transported volumes and sediment yields is necessary. 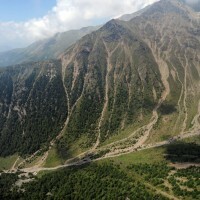 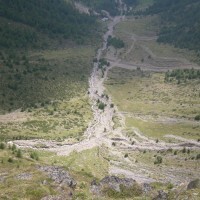 The objectives of the project were the understanding of the physical dynamics of hydrological, hydraulic and sedimentological processes related to sediment transport (debris flow and bedload) in small mountain basins and the analysis of sediment connectivity and its influence on sediment production at catchment scale (Strimm and Gadria catchments test sites, Eastern Italian Alps). 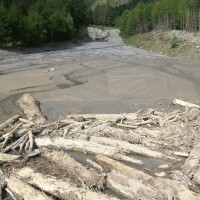 Main results of the project were the characterization through geomorphometric approach of sediment connectivity and geomorphic changes occurred in the period 2005-2011 in the study area and the analysis of triggering rainfall, debris-flow hydrographs and assessment of deposited volumes of two debris-flow events recorded at the monitoring station. 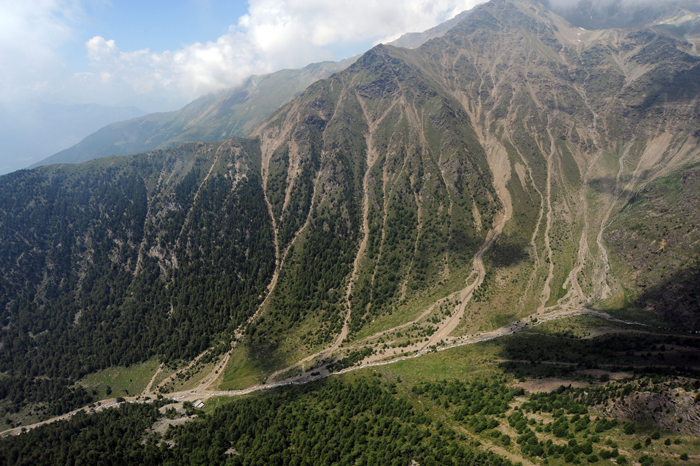 The main findings of the project have been described in technical reports, one research papers in an ISI journal and several contributions (oral and poster) to international conferences. 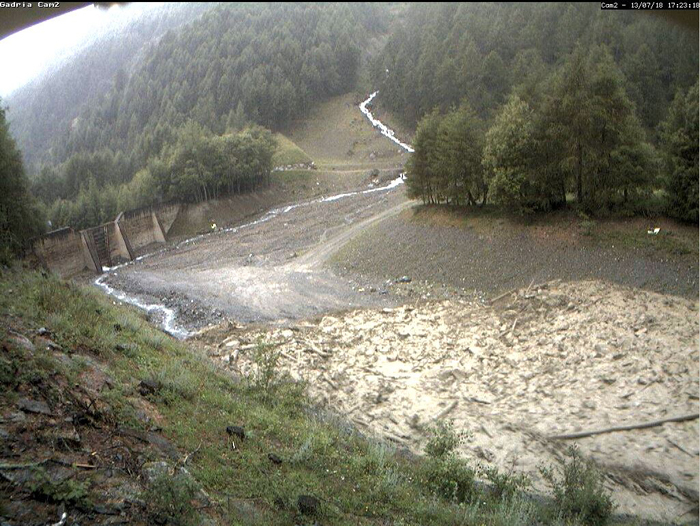 The results of the project will allow to formulate sustainable policies of sediment management produced by small mountain catchments, which are able to balance the risk mitigation with the maintenance of sediment continuum downstream.